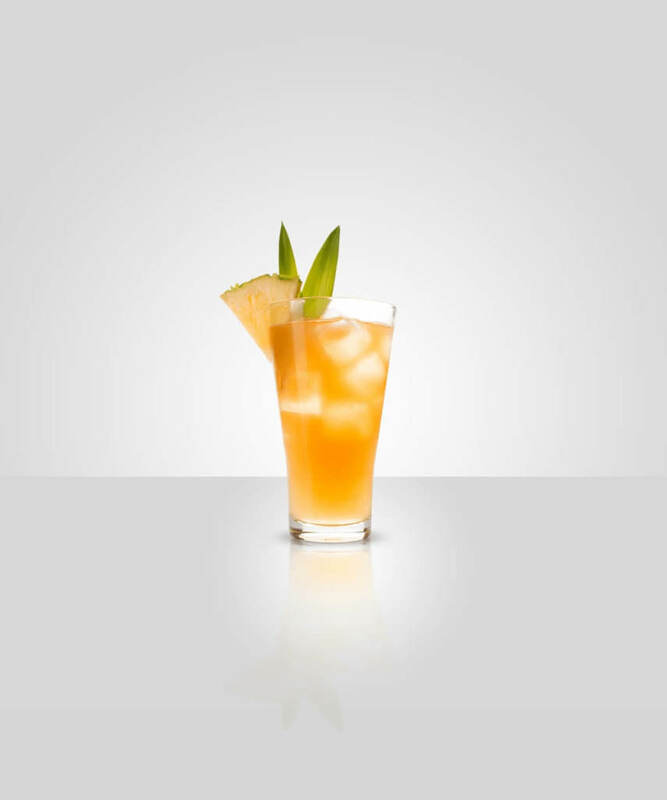 A true cocktail icon, The Collins is a classic serve from the 1820s – which, like Chivas, has travelled from the United Kingdom to New York and back again. Place the apple slices at the bottom of the glass and pour Chivas over them. Allow to stand for a few minutes. The slices of apple are placed in first to interact with the whisky, opening up the orchard fruit signature notes within the Chivas taste profile. Fill with large ice cubes. Slowly pour the lemonade. 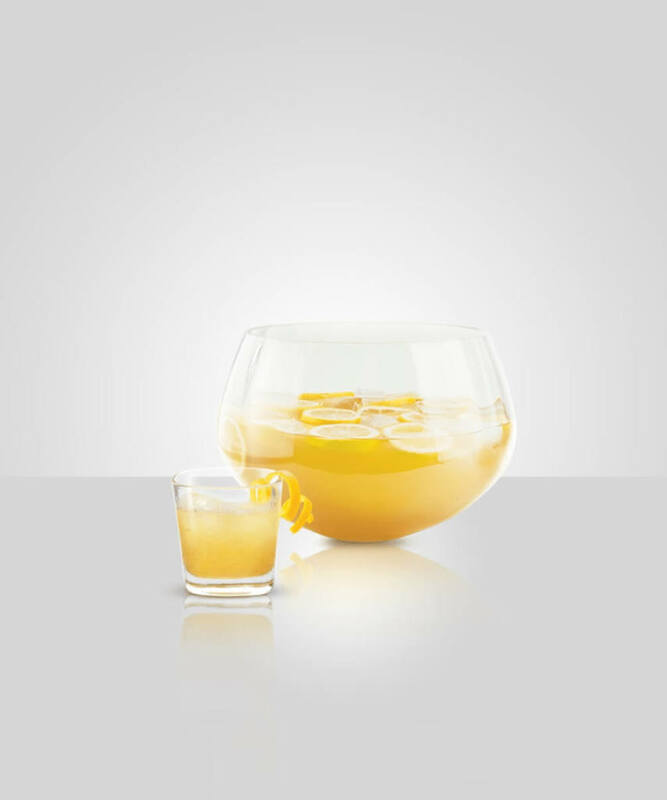 The citrus balances out the honey notes of the whisky. Top with soda. The soda water lengthens the drink further, making it less sweet and adding an extra touch of fizz. 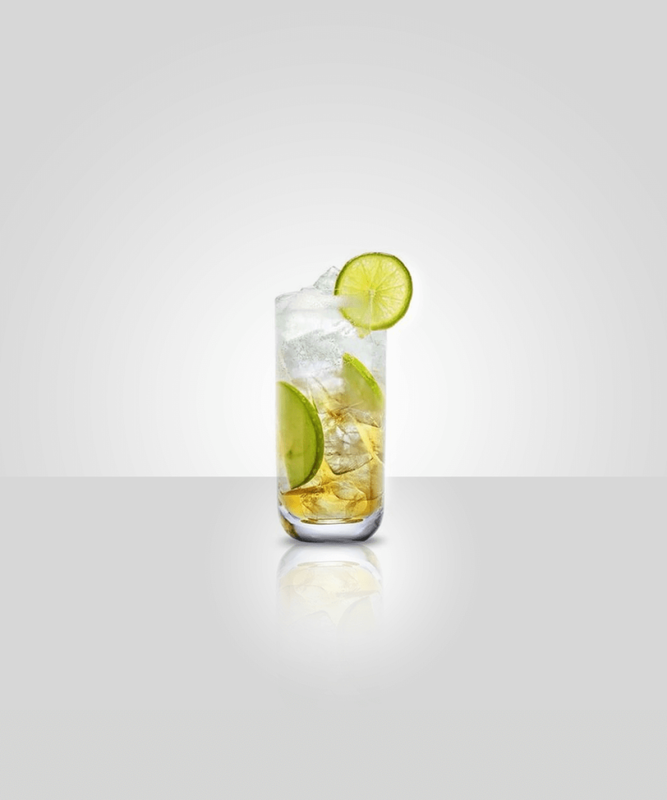 Garnish with a lime wheel and serve with a long clear straw. 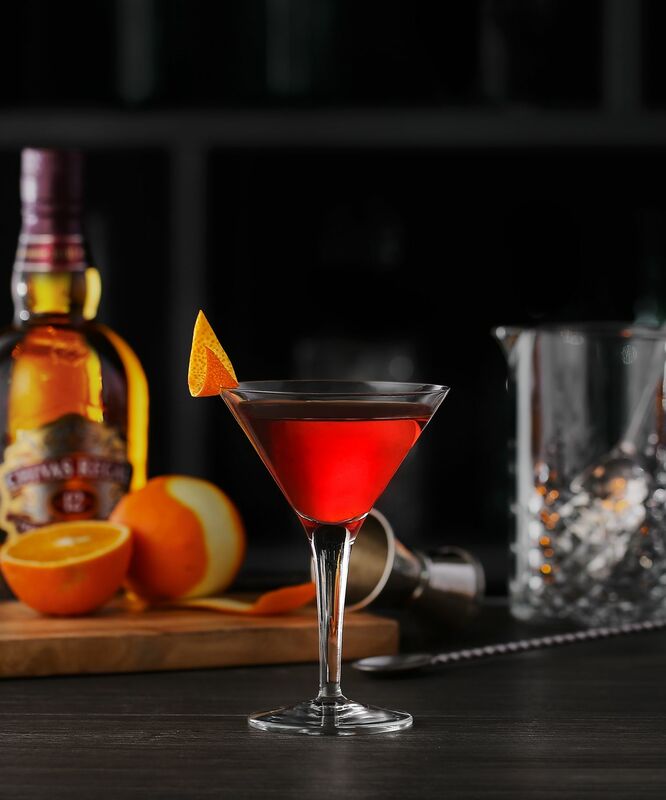 Tracing its roots back to 1894, the Rob Roy was created by a New York bartender at the Waldorf in honour of the premiere of an operetta based on Scottish folk hero Robert Roy MacGregor. 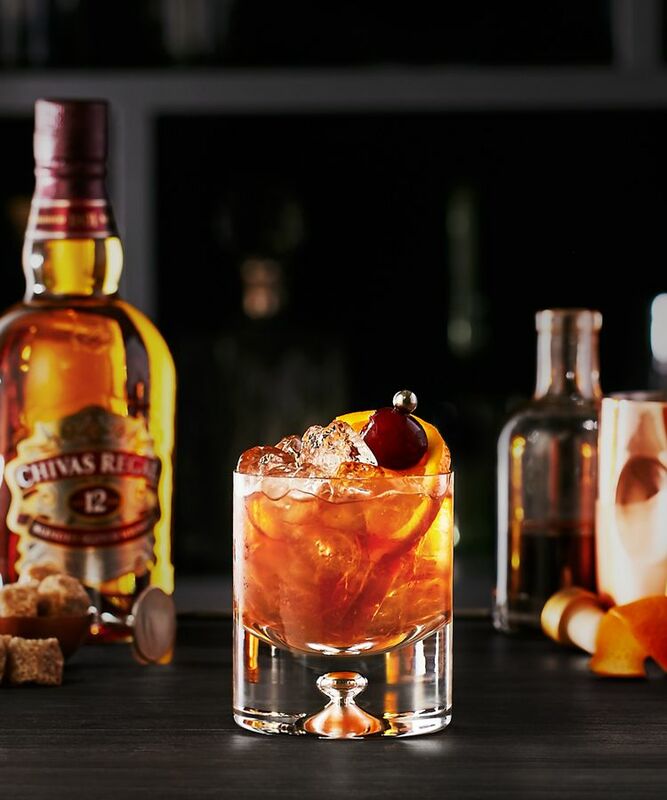 Often referred to as the Scotch Manhattan, make it with Chivas and regale some folk stories of your own. 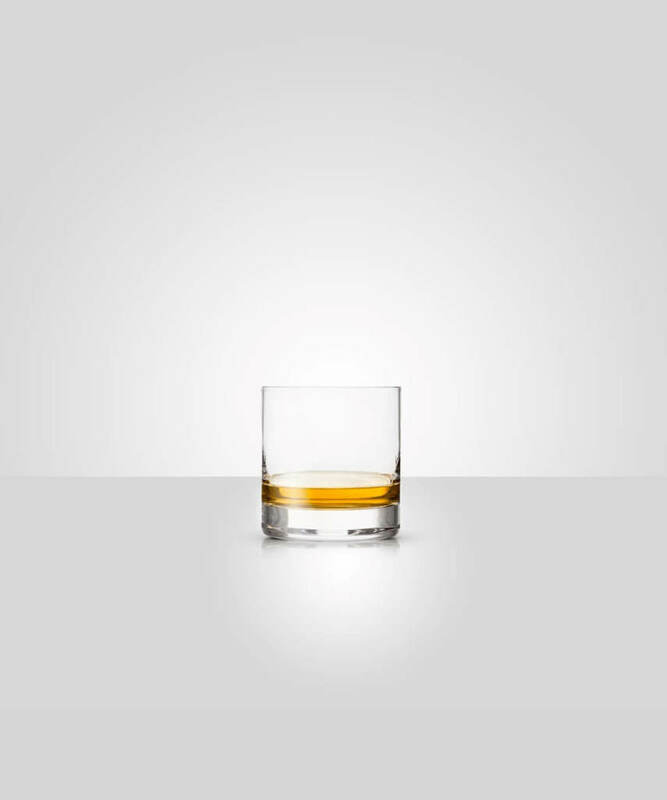 Pour Chivas Regal 12 into a mixing glass. Add a dash of Angostura bitters and then add ice. Originally designed to 'deglaze the brain' after a long night of revelry, this drink was originally found in the 1888 edition of the legendary Harry Johnson's bartender manual. It offers a long, chilled refreshment to brunches and warm weather. Pour freshly squeezed lemon juice into your cocktail shaker. Add the sugar & a dash of Pernod Absinthe. Add Chivas Regal 12, then add the egg white. Top with soda, allowing it to foam to the rim. Don't be fooled by the title. This drink is utterly timeless, enjoying its heyday at the turn of the 20th Century. 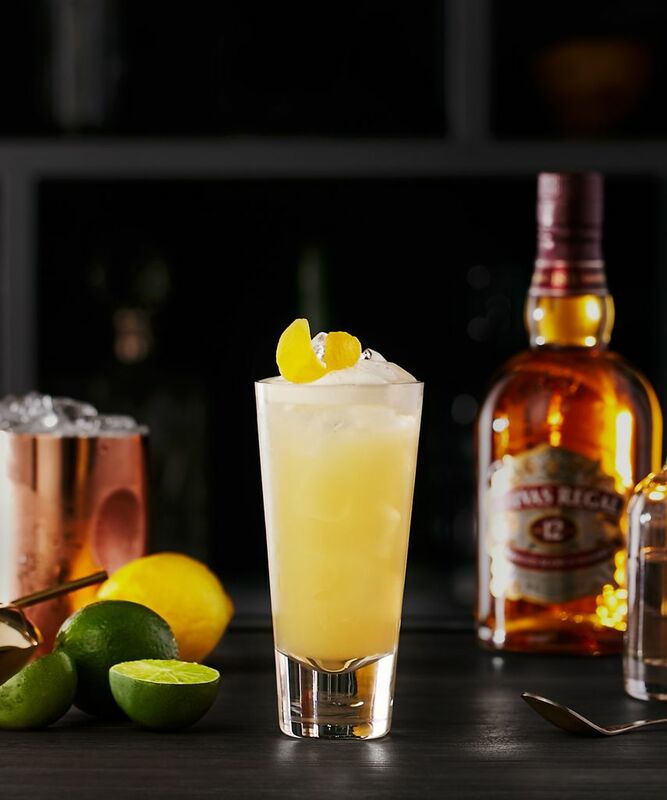 The chilled glass, the sweet orange oil aromas, followed by the silky soft balance of sugar and bitters that combine to ensure the true hero of the drink is Chivas. Place brown sugar cubes into an old-fashioned glass. Add bitters and muddle together. Pour 15ml Chivas Regal 12. Add one ice cube and stir until it has half melted. Repeat steps 3 and 4, three more times. 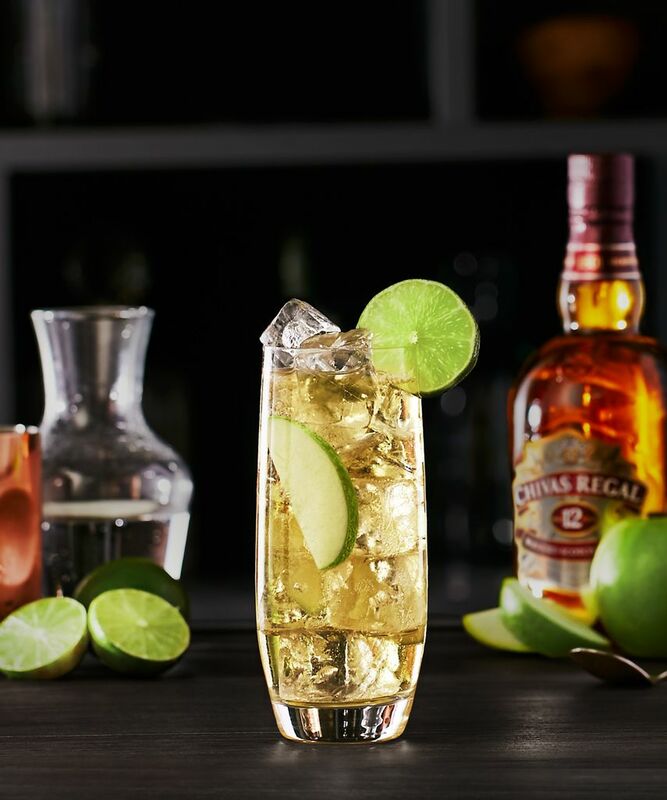 Combine Chivas Regal Extra & all ingredients.